Although we work together as a team, the individuals working within the practice are drawn from a wide range of background and experience. 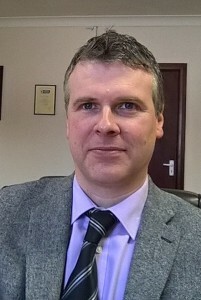 Tim, an insolvency practitioner and Director of the company, trained with one of the “big four” accountancy firms, working in the insolvency department for over ten years. It was here that Tim obtained his insolvency license, which he has now held for over 15 years. In 1996, he joined a rapidly expanding North West based corporate recovery group, assisting in its growth and development whilst gaining valuable experience in handling cases at a more personal level. 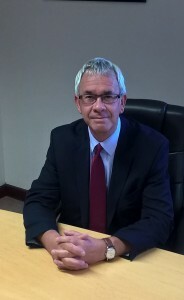 Tim formed T H Associates in October 2003, trading from offices in Leyland, Lancashire, and more recently T H Financial Recovery. Jonathan, Director and insolvency practitioner, originally joined T H Associates in 2006, having previously worked at a business restructuring and consultancy company. Having passed the JIEB exams, Jonathan qualified as a Licensed Practitioner in 2010. Whilst maintaining a keen interest in business rescue and turnaround work, with around 15 years insolvency and restructuring experience, Jonathan’s primary role is handling formal corporate and personal insolvency appointments. Outside of the office, Jonathan spends most of his time either renovating his property or sleeping! David specialises in both formal and informal corporate insolvency and as a former management accountant has a strong accountancy background. David’s experience enables him to accurately assess a business’s future viability, identifying any finance needs and restructuring options. 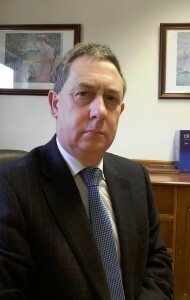 David is also involved in business development and having worked in the insolvency industry for some 20 years has extensive experience within the sector. In his spare time David is usually either honing his gardening skills or taste testing the local ales! Other members of our team have been drawn from both the public and private sectors prior to working in an insolvency practice. Members of our staff have worked in the Official Receiver’s Office, two of the largest debt consultancy firms in the country and a business consultancy firm. Along with technical expertise, our staff are trained to be sympathetic and non judgemental to individuals who take the trouble to call us. We recognise that the first telephone call is the hardest one to make!